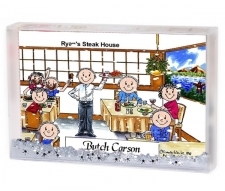 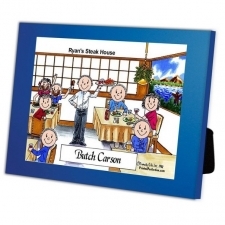 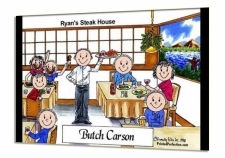 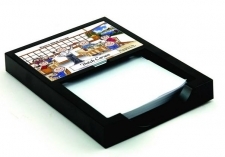 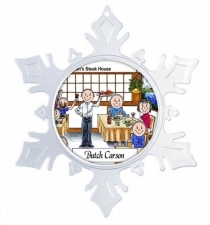 A great waiter or restaurant server is treasured when you visit your favorite food establishment - We have a great gift to show him your appreication, and it's personalized! 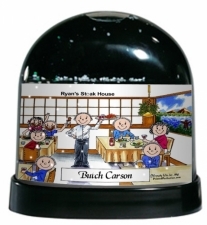 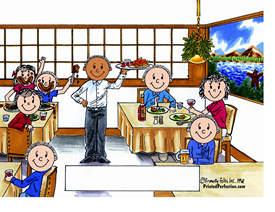 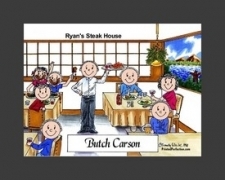 Whether he is part of the wait staff at a five star restaurant downtown or just the best waiter at your favorite local restaurant, this Friendly Folks Cartoon Caricature will show him how much he is appreciated. 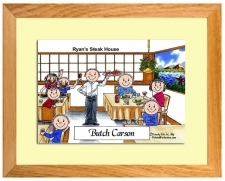 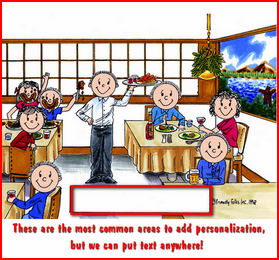 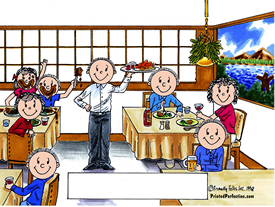 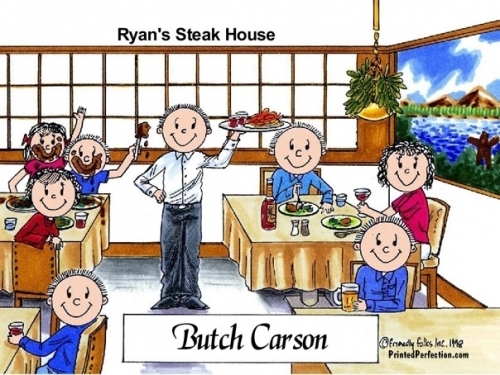 Asking to be seated in his section is quite a compliment, but this personalized scene takes it to a whole new level! 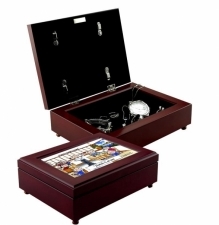 Great as a general thank you gift, as well as a Christmas, birthday or congratulations (on a new job or anniversary of hire date) gift.